SharePoint 2013 kompatibel mit Chrome und Firefox? Mit dem Sharepoint 2013 stellt sich wieder die Frage, wie kompatible nicht-Microsoft-Browser wie Google Chrome, Firefox und Safari sind. Microsoft hat dazu das Technet-Dokument “Plan browser support in SharePoint 2013” aktualisiert. Grundsätzlich stuft Microsoft die beiden Hauptrivalen Chrome und Firefox als voll kompatibel ein. Doch wie schon bei Sharepoint 2010 offenbart der Blick ins Detail einige deutliche Einschränkungen bei wichtigen Sharepoint-Funktionen. Laut Microsoft unterstützt Sharepoint 2013 grundsätzlich alle bekannteren Browser. Die “Browser-Support”-Übersichtsmatrix liefert dazu zunächst einen groben Kompatibilitätsüberblick. 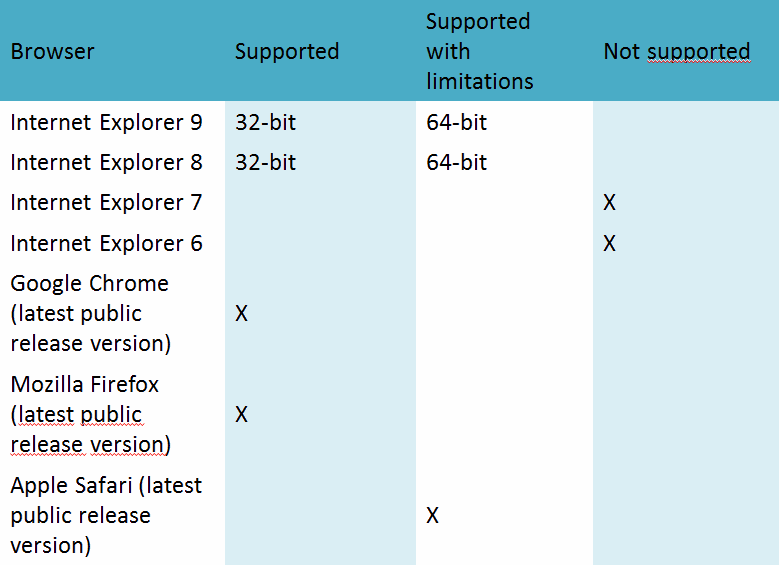 Das Bild gleicht weitgehend dem von Sharepoint 2010 und bescheinigt Internet Explorer 8 und 9 sowie den letzten Versionen von Chrome und Firefox volle Kompatibilität. 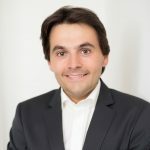 Dann jedoch kommt das “aber: Beim Einsatz bestimmter Browser werden manche Sharepoint-Funktionen eingeschränkt oder nur über alternative Schritte zugänglich sein. Zudem können in machen Situationen gewisse nicht-administrative Aufgaben nicht verfügbar sein. Die Krux dabei sind nach wie vor die ActiveX-Controls. Diese Zusatzkomponenten aus Office integrieren sich in den (kompatiblen) Browser, um so bestimmte (Rich-Client-)Funktionen in der Sharepoint-Oberfläche zu aktivieren. Beispiele dafür sind Funktion-Schaltflächen in Sharepoint-Bibliotheken wie das Verbinden mit Outlook und Office oder das Herstellen einer Sync-Verbindung mit Sharepoint Workspace. 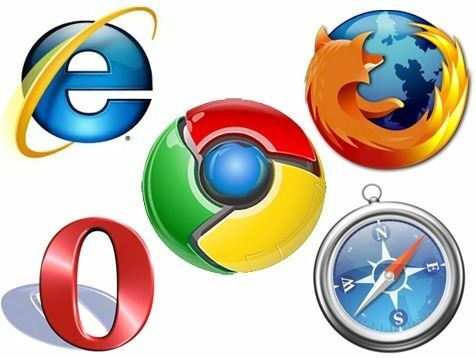 Das alles bleibt wie nur den 32-Bit-Versionen des Internet Explorer vorbehalten, bei den anderen Browsern bleiben die Symbole ausgegraut. Connect to Outlook, Connect to Office, and Sync to SharePoint Workspace Works with an ActiveX control and the stssync:// protocol. Therefore, functionality may be limited without an ActiveX control, such as the one that is included in Office 2013. The feature also requires an application that is compatible with the stssync:// protocol, such as Outlook. Datasheet view Office 2013 does not provide a 64-bit version of this control. Edit in Microsoft Office application Office 2013 does not provide a 64-bit version of this control. InfoPath 2013 integration Office 2013 does not provide a 64-bit version of this control. PowerPoint 2013 Picture Library integration Requires a 64-bit ActiveX control, such as the one that is delivered in Office 2013. Users can use the following workarounds when no control is installed:• If you want to upload multiple pictures in a picture library, you have to upload one picture at a time by using Upload.aspx.• If you want to edit a picture in a picture library, you have to download the picture, edit it, and then upload the picture to the picture library. • If you want to download more than one picture from a picture library, you have to download one picture at a time by clicking the picture link. Visio 2013 diagram creation Office 2013 does not provide a 64-bit version of this control. New Document Office 2013 does not provide a 64-bit version of this control.Although the New Document command may not work, you can use the Upload Document functionality. If you install and configure Office Web Applications on the server, the New Document command works, and you can create an Office document in your browser. Send To Office 2013 does not provide a 64-bit version of this control.Without the control, you cannot send files from one SharePoint farm to another SharePoint farm. However, you can still send files from one site to another site. Signing forms (InfoPath Forms Services) Office 2013 does not provide a 64-bit version of this control. Spreadsheet and database integration Office 2013 does not provide a 64-bit version of this control. Users can use the following workarounds when no control is installed:• If you want to edit a document, you have to download the document, edit it, and then save it back to the server.• In a list that requires a document to be checked out for editing, you have to use the Edit menu to check out the document, edit it, and then check it in by using the Edit menu. • Export to spreadsheet. You can export a SharePoint list as a spreadsheet by clicking Export to Spreadsheet on the List tab on the ribbon. 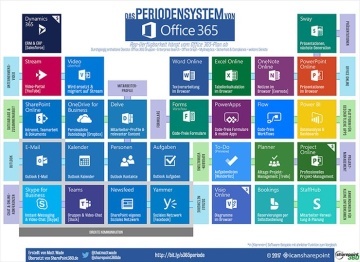 Slide library and PowerPoint 2013 integration Office 2013 does not provide a 64-bit version of this control. Users can use the following workarounds when no control is installed:• Delete a slide. You can delete a slide by first clicking the slide, and then clicking Delete Slide. Repeat for each slide.